In today’s busy world, your mind may feel scattered and preoccupied most of the time. 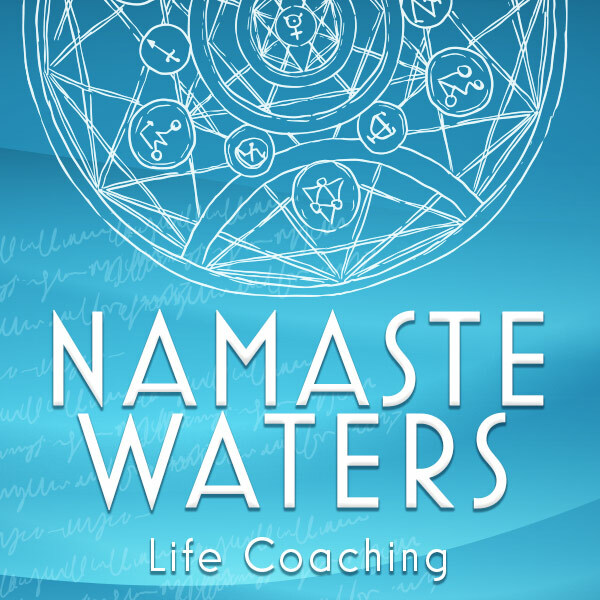 Through yoga and meditation Namaste Waters Life Coaching can help you enter a mind state of one-pointed focus and concentration, which leads to state of deep peace. 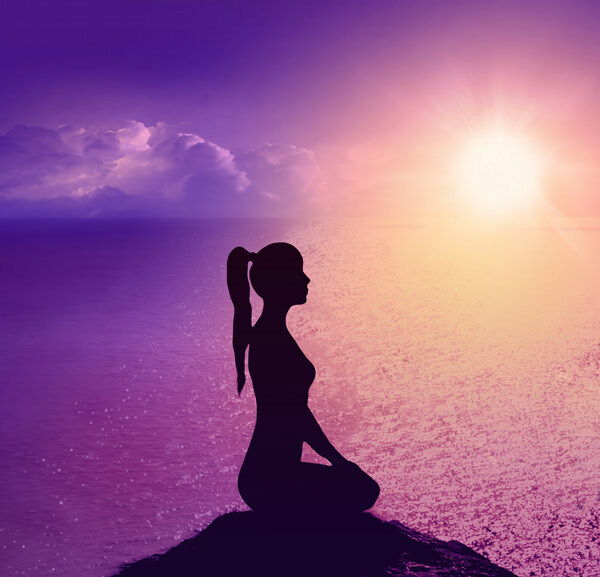 Through deep breathing, movement and meditation, you’ll learn ancient techniques that help you relax and find your center and inner wisdom so that you can live with authenticity and peace. © Namaste Waters Life Coaching 2019. All rights reserved.